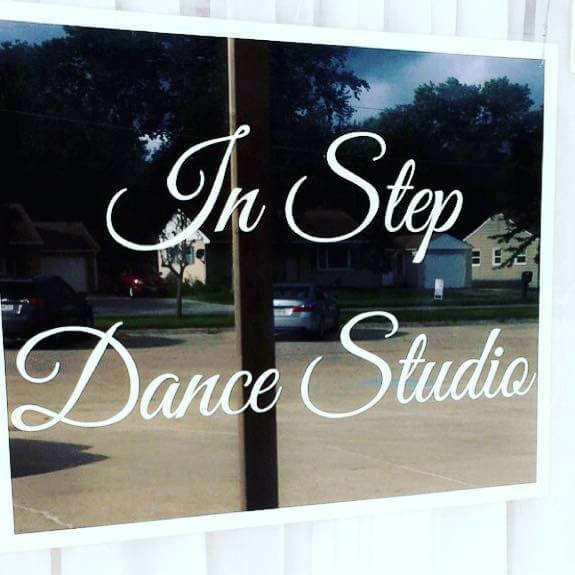 Welcome to Bridget's In Step Dance Studio. We offer a variety of different dance styles to ages 3 to 99. Feel free to contact Bridget with questions.